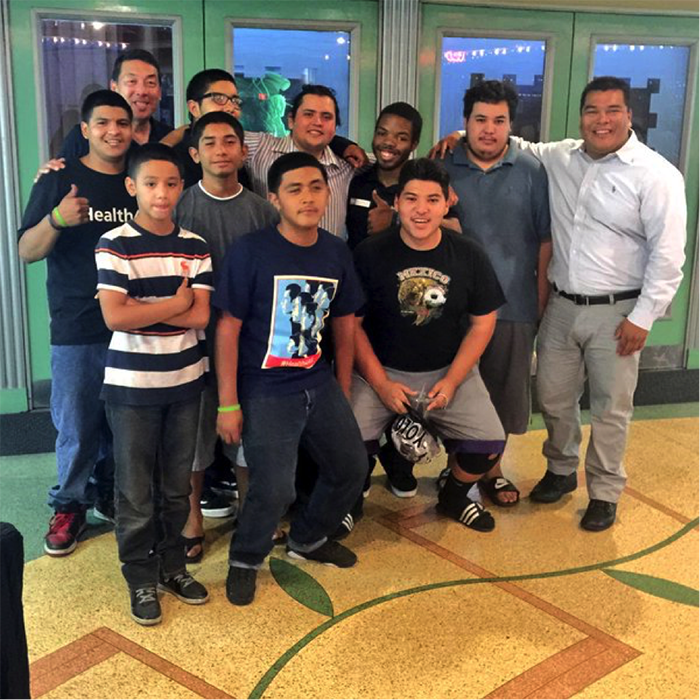 In the upper left in the back, volunteer Stan Morita joins a group of youth from Fresno Boys and Men of Color at the screening of “Güeros” in 2015. My name is Stan Morita. I was born in Fresno and raised in the small town of Biola. I attended Central Union High School and UCLA, and I earned a degree in Mass Communications. I am a third-generation raisin farmer. I manage my family’s vineyard in Fresno County. 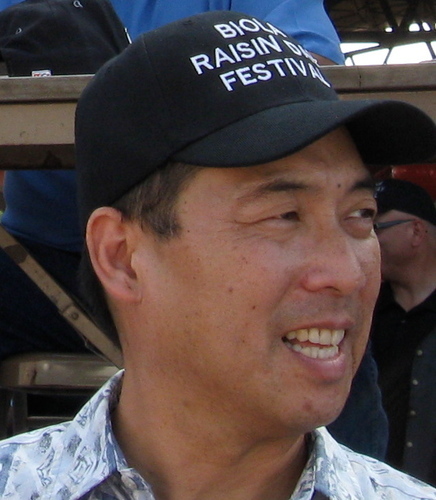 I am a former news and public affairs producer from KNBC-TV in Los Angeles and KGPE-TV in Fresno. What are some of your favorite hobbies and things to do outside of work? I serve as an adviser and mentor for Fresno Boys and Men of Color, a leadership project that works with young men who are interested in improving their neighborhoods and using their voices to build a healthy community in Fresno. When did you first hear about Fresno Filmworks? I went to see “A Prairie Home Companion” in 2006. I love movies and Filmworks has introduced me to many independent and foreign films that were not being shown in the multiplexes. Among them, the documentary “20 Feet from Stardom,” the Romanian drama “4 Months, 3 Weeks and 2 Days,” and “Sweet Land” at the 2007 Fresno Film Festival. I enjoy films that surprise and move me and help me to see the world in a different way. 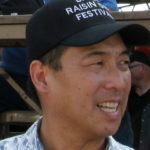 Films such as “Crouching Tiger, Hidden Dragon,” “Field of Dreams,” “The Joy Luck Club,” “Departures,” “The Nightmare Before Christmas,” and others. Why did you start volunteering for Filmworks? I wanted to thank the organization for providing complimentary tickets through their community giving efforts. They’ve hosted youth from Fresno Boys and Men of Color, Women Empowered, and other community organizations. What’s the best part of volunteering? Seeing all the happy faces of people who come out for a night at the movies! What would you say to others who may be interested in Filmworks? Why should they come out and get involved? Come see an original film in the beautiful Tower Theatre. Support independent and international cinema in the Central Valley. Also, $5 will buy you popcorn and a drink. What a deal!